Investigations into Tuesday's train bombing in India have intensified. Police detained hundreds for questioning. 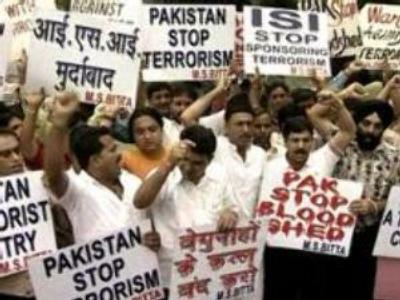 Indian officials named the Pakistan-based militant group Lashkar-e-Taiba as prime suspect for the Mumbai attacks.